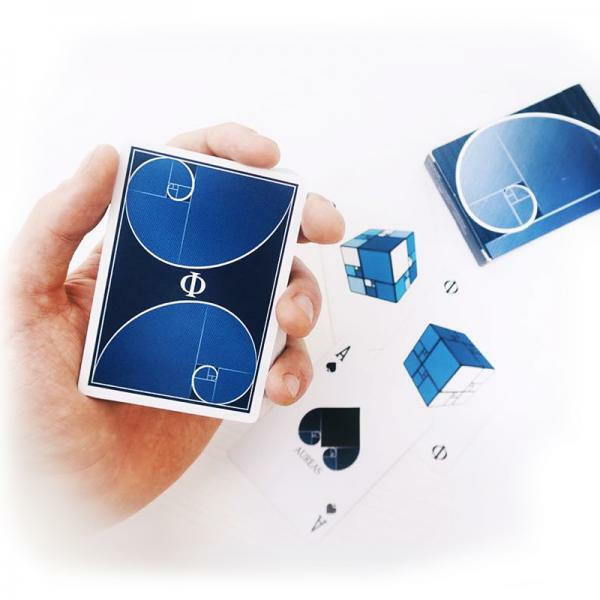 Welcome to The Timeless Project featuring five amazing routines utilizing the hidden secrets of the RSVP deck of cards of the same name. Join your hosts Gary Jones and Russ Stevens as they show you fi.. 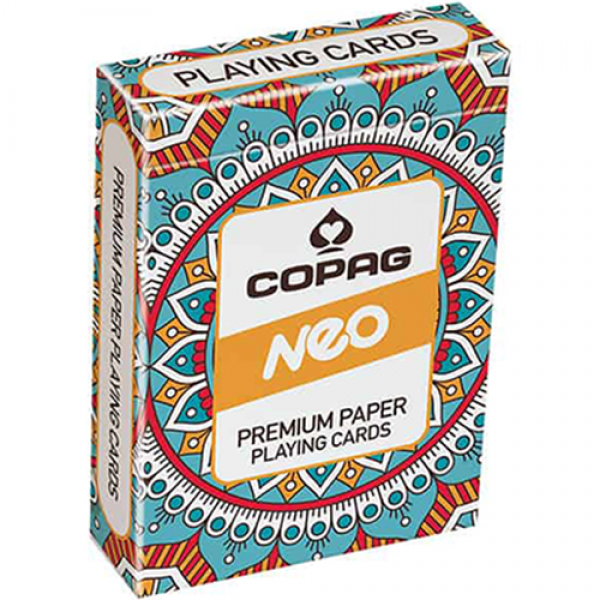 The exclusive TRUE LINEN B9 FINISH of the COPAG Neo Series ensures supreme handling and longevity. It has been developed specifically for the pursuit of the perfect sleight and the ultimate flourish. ..
RPG is a strong and visual card magic. It’s fast and impacting in performance, and incredible in effect.A spectator freely chooses a card. It’s signed and lost back into the deck. The performer card u.. 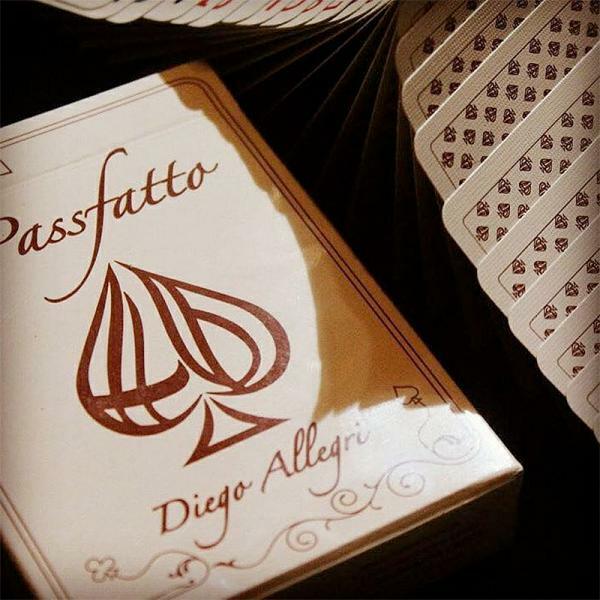 Here are the #Passfatto Playing Cards by the exceptional Diego Allegri.An excellent deck, perfect for your... PASS and not only! 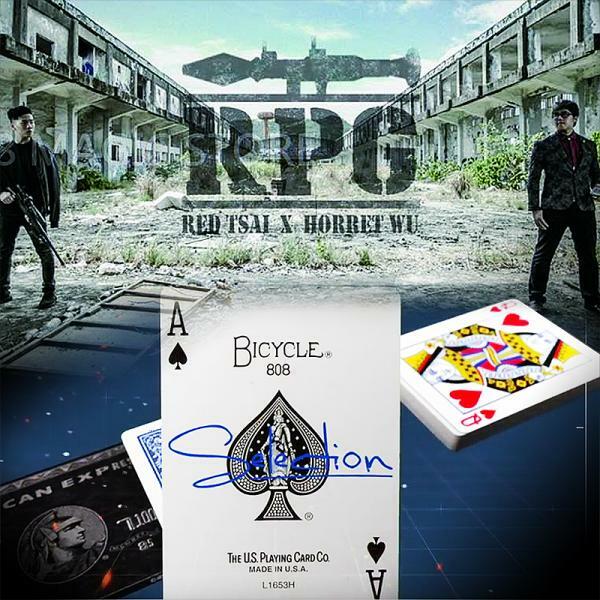 - 5,000 limited edition decks!- Air-Cushion finish.- Printed.. The Black Roses are blooming again for the second time in a very grounded green color. 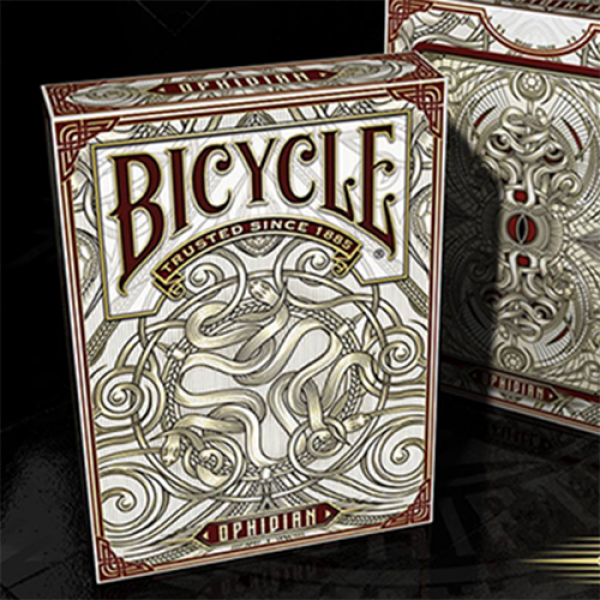 Designed in Germany by the lead graphic designer of the Orbit Deck Daniel Schneider. 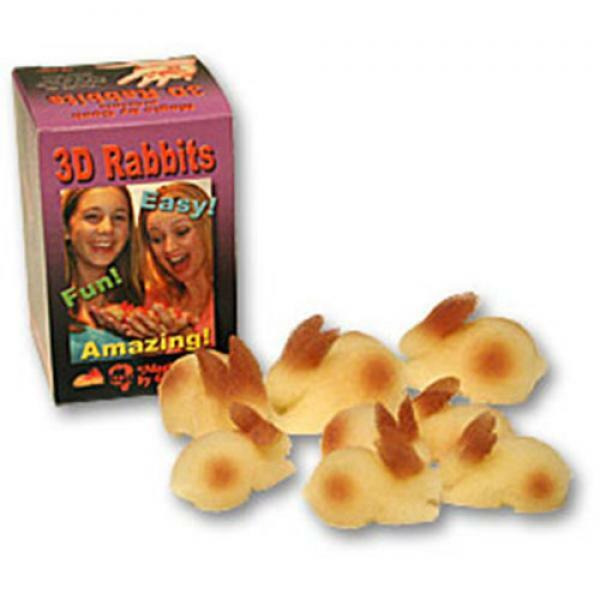 The 2nd Edition Black Roses ..
Now you can perform the classic multiplying rabbit routine with a wonderful new set of sponge bunnies from Goshman.Comes with 5 "baby" rabbits and 3 "adult" rabbits with instructions written by Michae..
From the creator of Defiance and Coffee Cup comes the most Direct Mentalism Device. 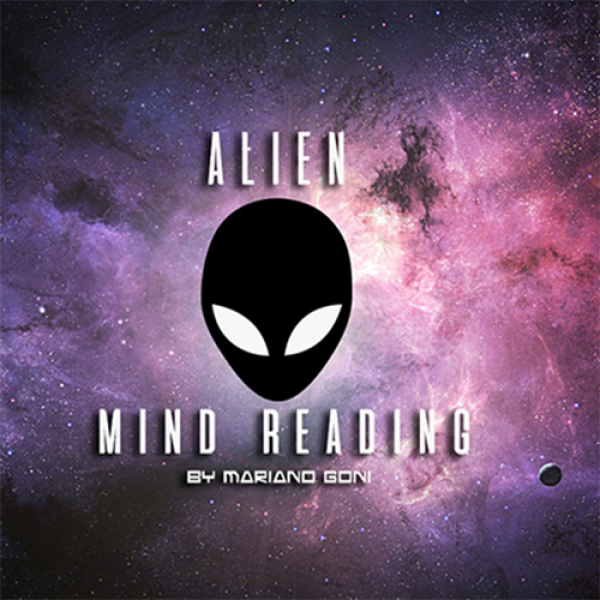 Alien Mind Reading runs on Android (iPhone version incoming), but your spectator only needs a browser with internet .. Here is finally the deck that many of you are waiting for: the Aures of Hyde! Limited Edition Cards: only 3000 decks produced! "We're boys. Right now I'm really excited. Here is finally the .. 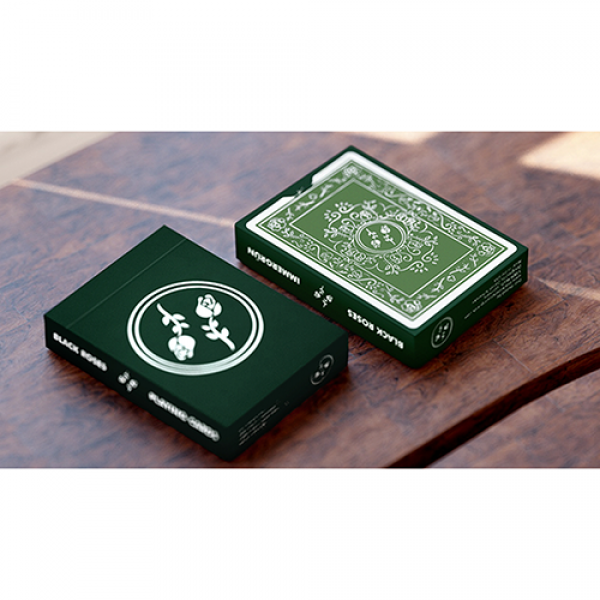 Here is a deck not only beautiful, but also among the best marked decks on the market.The idea of ​​Aurora Playing Cards takes shape in 2015 when Alessandro decides to draw a deck of cards with the he..
Be sent back to medieval times. Knights, armor, tinges of red. It's all here for you to experience. This is a medieval knights themed deck suitable for all playing card purposes; games, magic tricks a..
DON'T BE SCARED!! 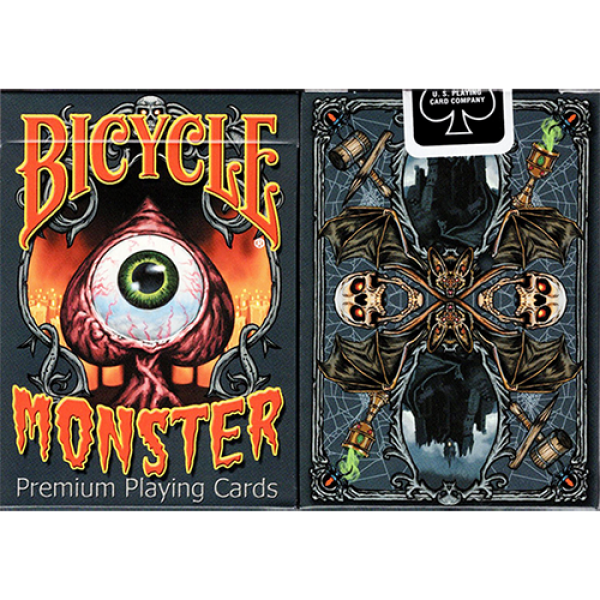 A spooky, premium deck of Bicycle-branded playing cards inspired by the classic monsters from stories and myths. These have been created in a fun style that will appeal to all ages. ..
A deck with the hypnotic beauty of a snake by ShapeShifters Playing Cards, printed by the USPCC and distributed by Gambler's Warehouse. Enigmatic, dangerous, elusive... its curves awaken a mixture of ..